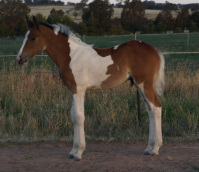 Stunning tall colt in every way. 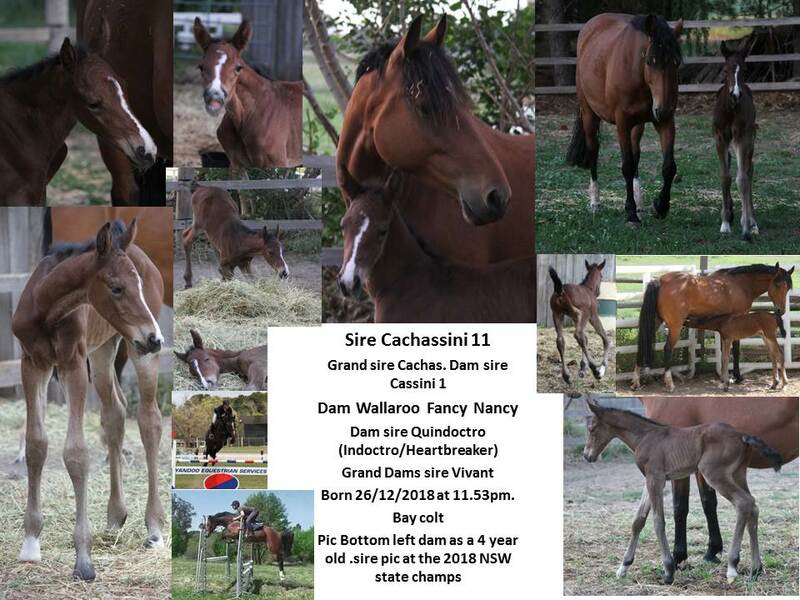 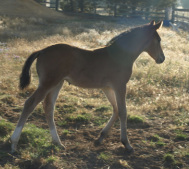 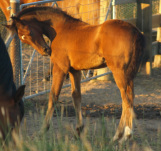 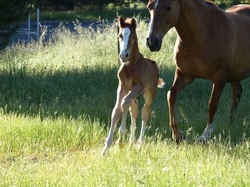 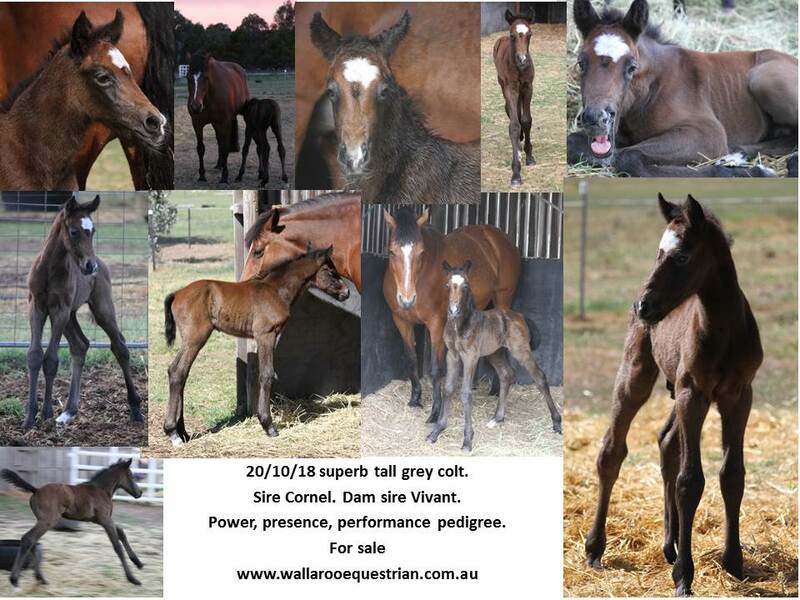 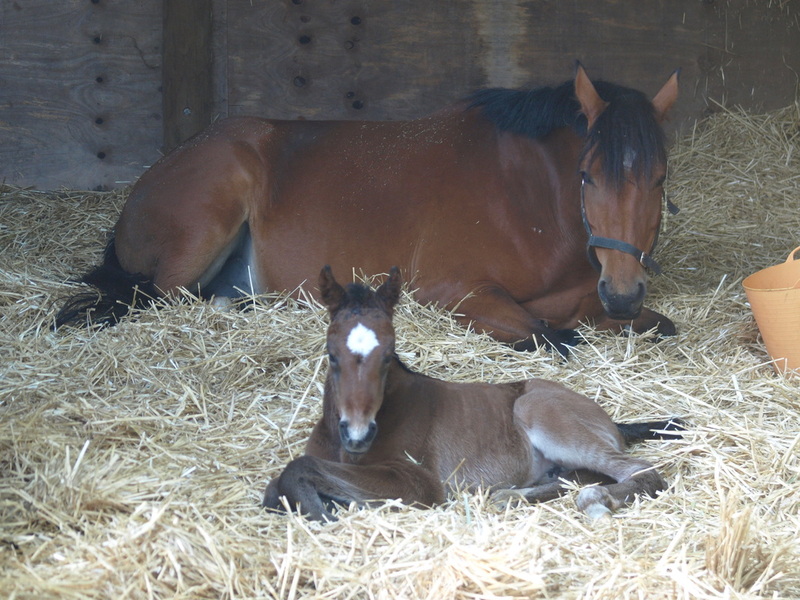 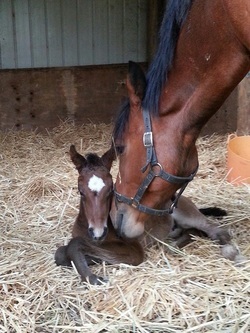 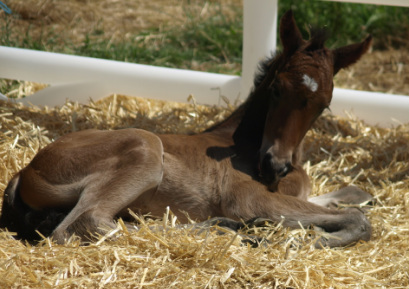 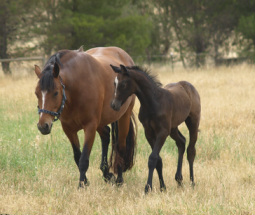 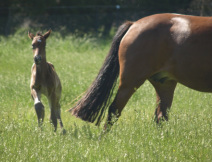 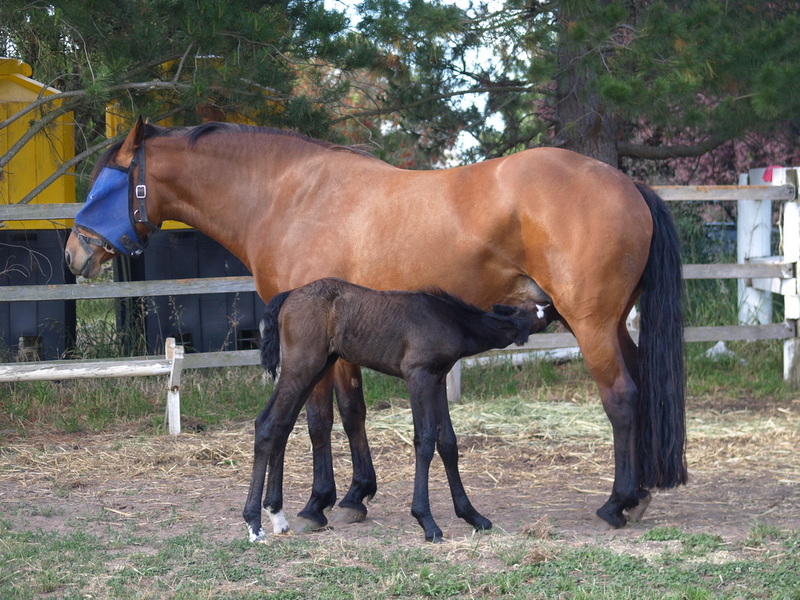 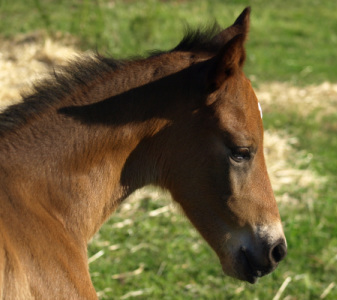 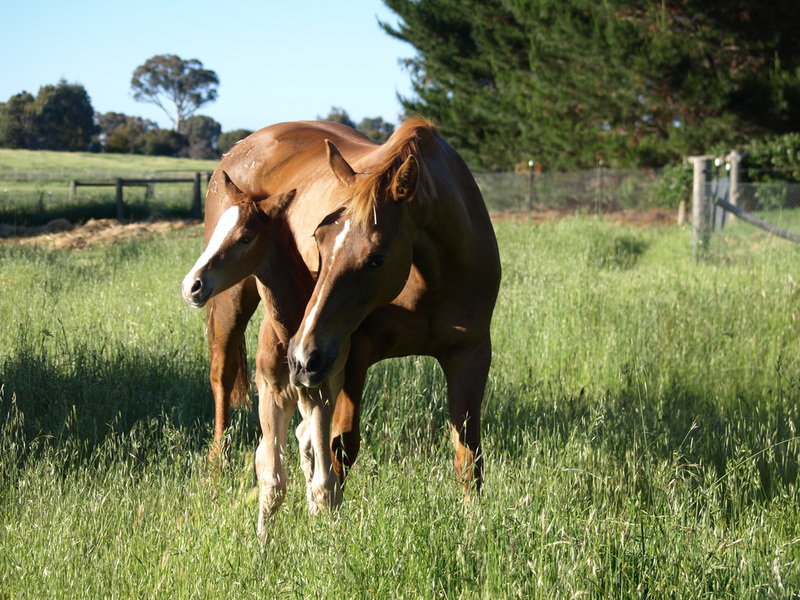 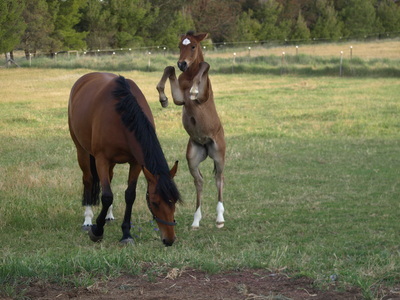 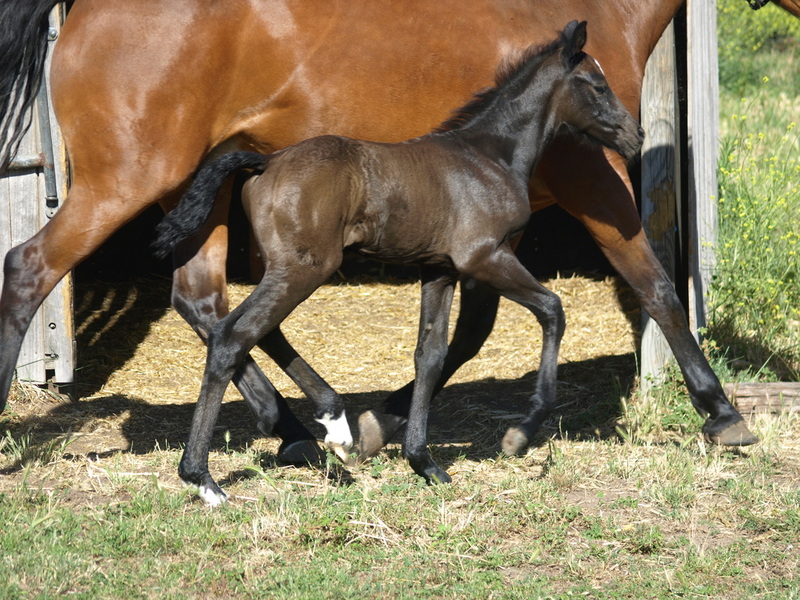 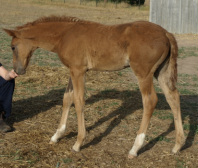 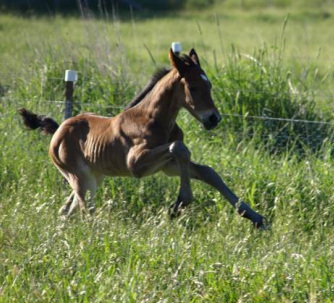 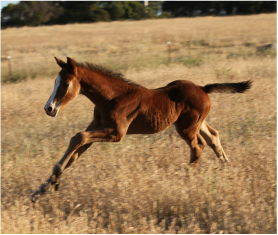 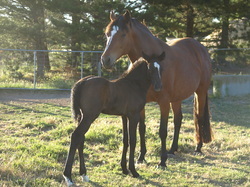 Wallaroo Captivate, stunning, smart filly. 3 days old huge walk and massive scopey canter ,bold as. 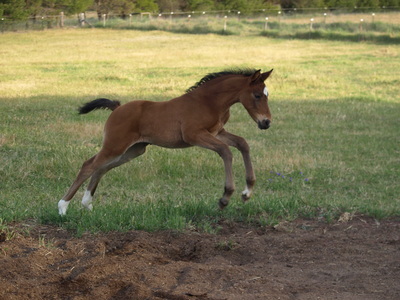 Wallaroo Fancy Nancy For sale . Fancy Nancy is just that. 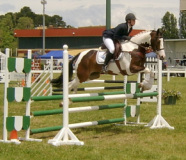 Wonderful sharp jump.Under saddle, very talented, super easy ride.